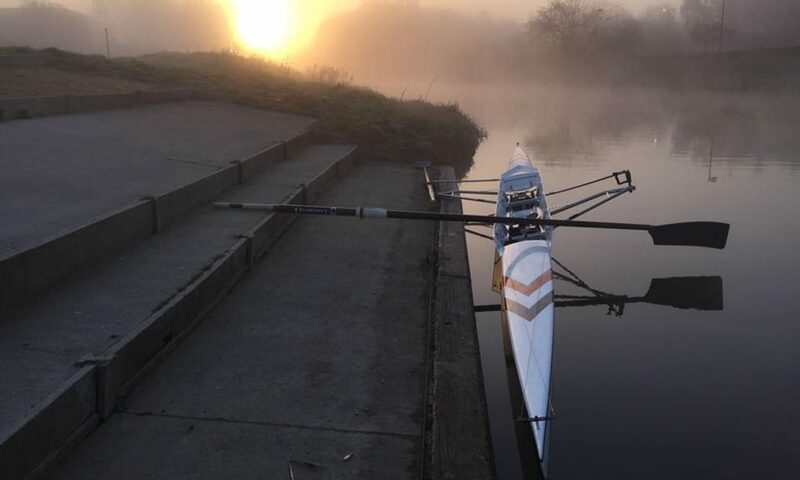 Lincoln Rowing Club are running another Learn 2 Row course starting on 02 May 2015. We are running both Junior & Adult courses which offer an excellent introduction to rowing; book now to be sure of a seat! The adult course will run from 8:00am to 10:00am and the junior course from 1:00pm to 3:00pm. Details can be found here. 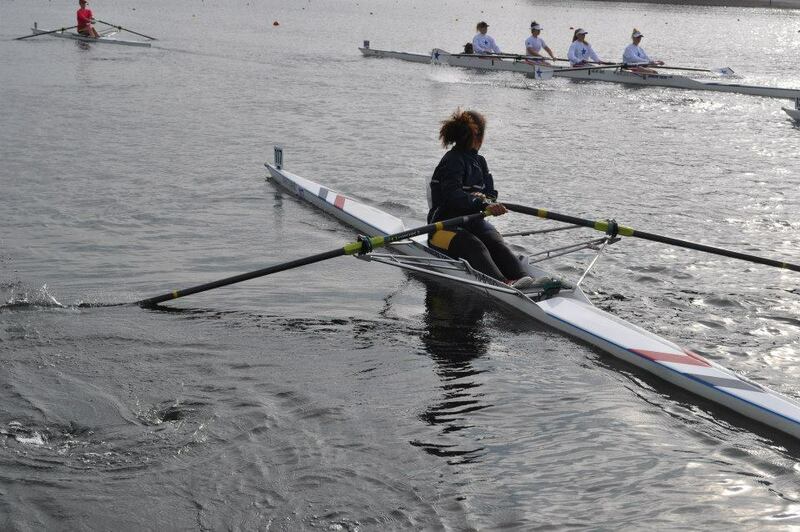 Hi my daughter would like to do the rowing coarse she is 14 would she be adult or junior?